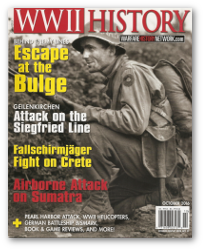 The focus of this web site is World War II in the Pacific; World War II because I lived on the island of Saipan in the Marianas, where for five years I researched and wrote my first book, "Saipan: Oral Histories of the Pacific War" followed by three others also on the subject of the Pacific War. All four books are the product of both archival research and oral history interviews. Since January 2004, we have lived in New Plymouth, New Zealand, where I continue to write. Espiritu Santo--supply & support base in WWII. Narrated by Bruce M. Petty. Filmed by Leanardo Burrafato. 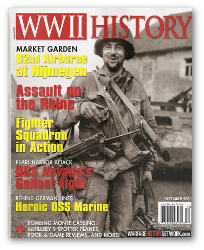 My article is featured in WWII History - "NROTC Success" where Naval ROTC graduate William C. Myers served in World War II and went on to remain a career naval officer. 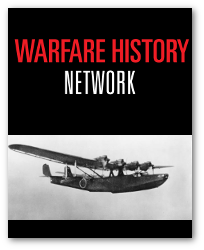 My article is featured in Warfare History Network - "Last of the Gilbert Islands Coastwatchers" where New Zealander John M. Jones recalls the perilous duty he performed during World War II and his capture by the Japanese. My article is featured in WWII History - "BOMBER COMMAND PATHFINDER: Oral History interview with Alan George, RNZAF"